New "Assassin's Creed: Odyssey" Confirmed with teaser! New “Assassin’s Creed: Odyssey” Confirmed with teaser! 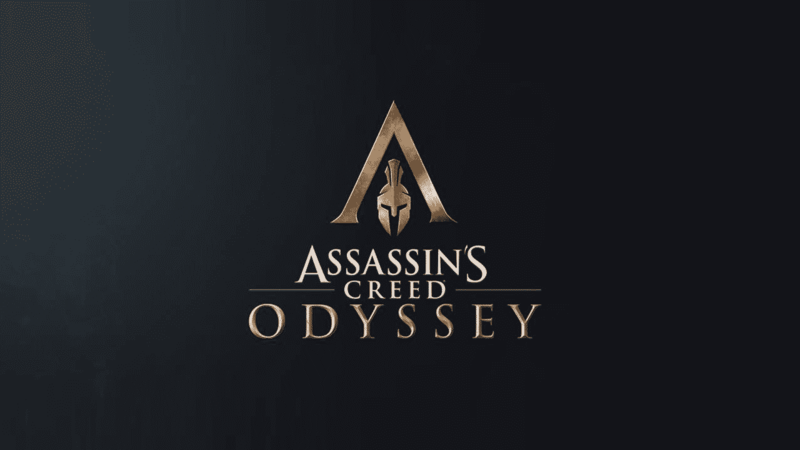 With all the hype surrounding E3 and all new games being released; after the success of Assassin’s Creed Origins; Ubisoft is looking to conquer the market with their latest addition to Assassin’s Creed franchise, Odyssey. Remember the time when we used to run and jump from one rooftop to other, make cool Leap of Faith jumps from tall of structures, or the stealth take-down kills, or the combo moves on the Templars or the beautiful nature scenery from Black flag; that made your bad day a better one with an adrenaline rush? Well, Ubisoft is here to fuel that adrenaline with their latest game Odyssey. Ubisoft confirmed the game with a tweet saying “See you at E3!”. The teaser trailer reveals a Soldier/Assassin standing on top of a mountain kicking off another soldier; in a fashion similar to the movie “300”. Well that means only one thing and that is, the game is set in ancient Greece. With that aside, here’s the teaser trailer for Assassin’s Creed Odyssey. With this release, the game will be the 11th major installment and a successor to Assassin’s Creed Origins. 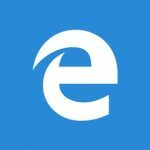 If we go by the previous release dates, the game could be out for all major platforms by October 2018’s end. So far no additional details/video have been released regarding the gameplay or the storyline. We are also currently unaware of the timeline, the game is set in or any additional details other than the fact that it will be a sequel to Origins. Considering how good Ubisoft was with Origins, the benchmark has been set quite high. Of all the Assassin’s Creed games I’ve played, none of them have ever disappointed me. My all-time favorite being Assassin’s Creed Black Flag, I’d love to see if Odyssey has it all to be my new favorite. That’ll be all. Stay tuned for more gaming stuff!